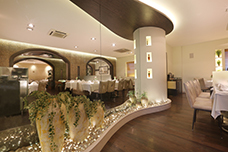 The Creek holds an iconic status of being one of the first few fine dines in Navi Mumbai. 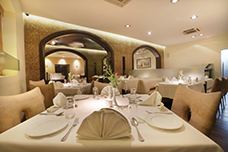 Located at the lobby level, the restaurant provides a rich blend of Indian, Oriental and Continental cuisines. 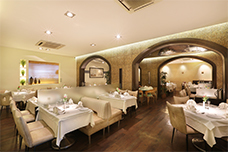 Intimate and warm, yet casual, the ambience creates a perfect setting for a quiet dinner date with equal ease as it does for a fun family gathering.